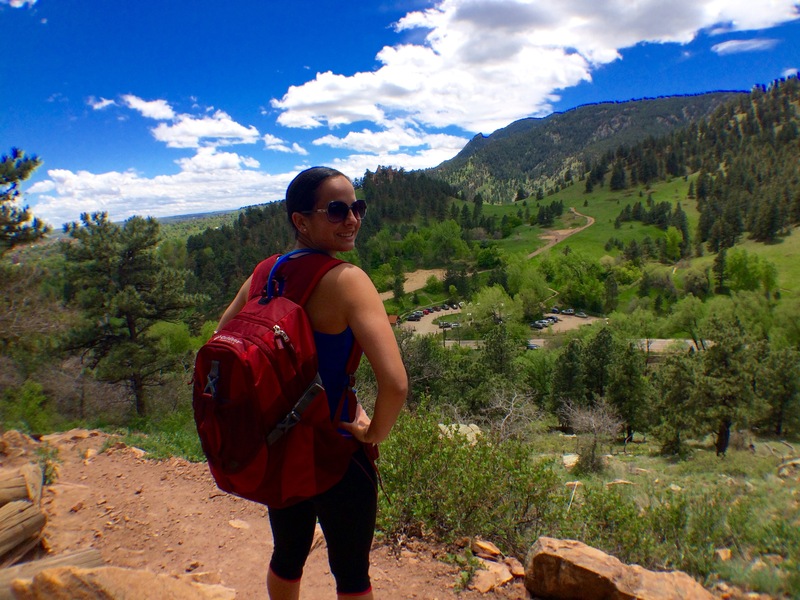 Having a good backpack is one of the most important ways to start off a day hike on the right foot. Especially since I am petite, it can be challenging to find the right size backpack that can store my belongings while also being comfortable and not weighing me down. 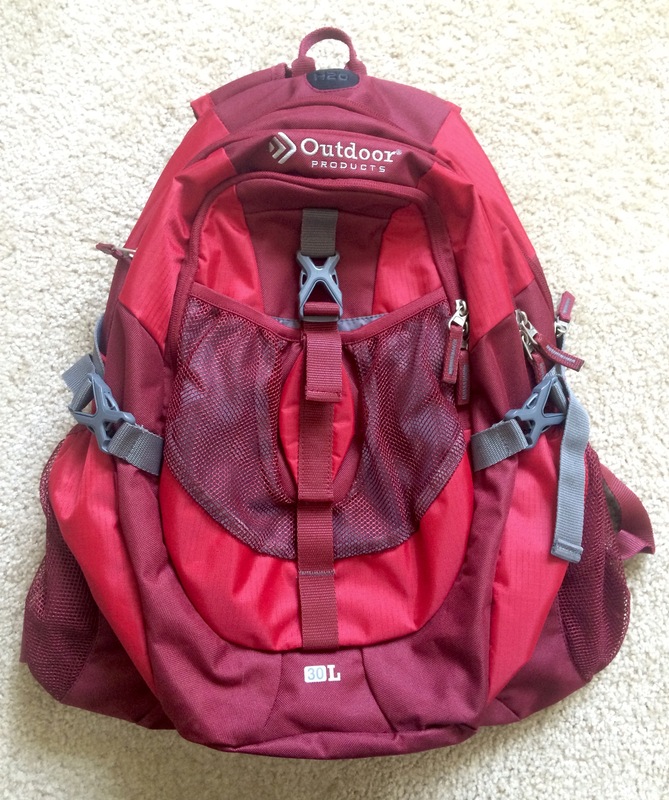 The Vortex Day Pack by Outdoor Products was the perfect choice for Brandon and I to keep everything in one backpack when spending a day in the mountains. It’s also a great pack to use as a carry on when traveling. 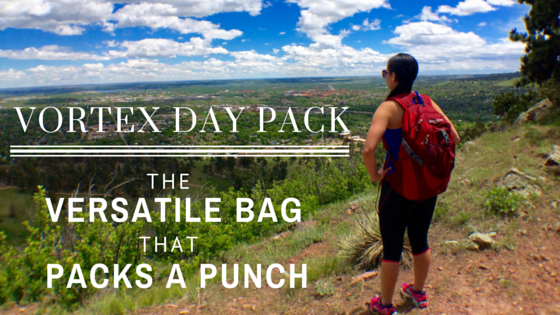 This versatile bag has everything you need in a day pack for all kinds of different uses. To make it even better, we purchased an insulated 3L Camelbak water reservoir to keep us hydrated during long journeys. The bag is compatible with a 2L hydration reservoir (not included with the bag), but we found that it comfortably fit our 3L reservoir. As for the rest of the storage, there are compartments galore! The bag is equipped with a mesh water bottle holder on each side, two large main compartments, a front pocket with a convenient organizer (perfect for storing smaller items), and a mesh front pouch for easy access. The organizer even includes a key clip, which is brilliant because it tends to be my keys that I’m always losing since they get shoved down into the dark pits of bag bottoms. The padded back and straps helped keep me cool on hot days and made the pack very comfortable to wear for long periods at a time. 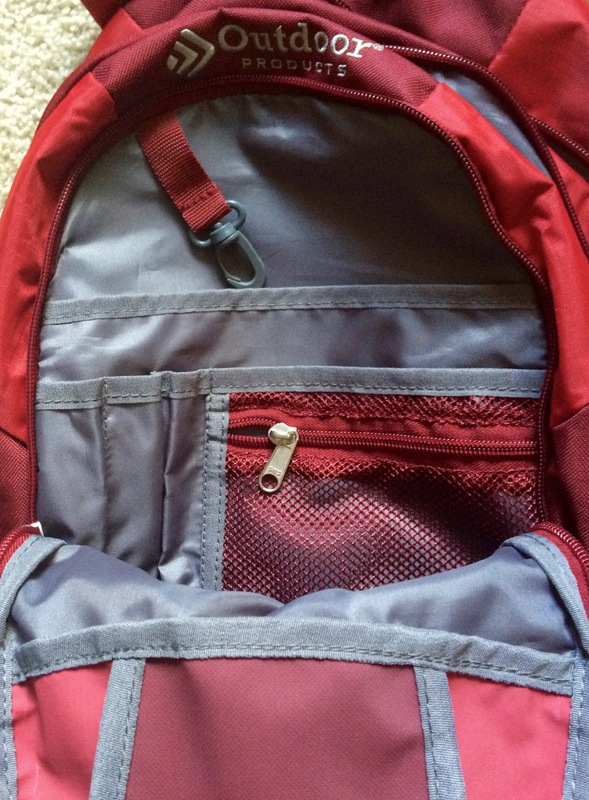 I wore the bag for about 2-3 hours at a time without taking it off and did not experience any discomfort or rubbing that can sometimes occur when wearing other packs for a while. Despite the nice 30L size of the pack, it is extremely lightweight. 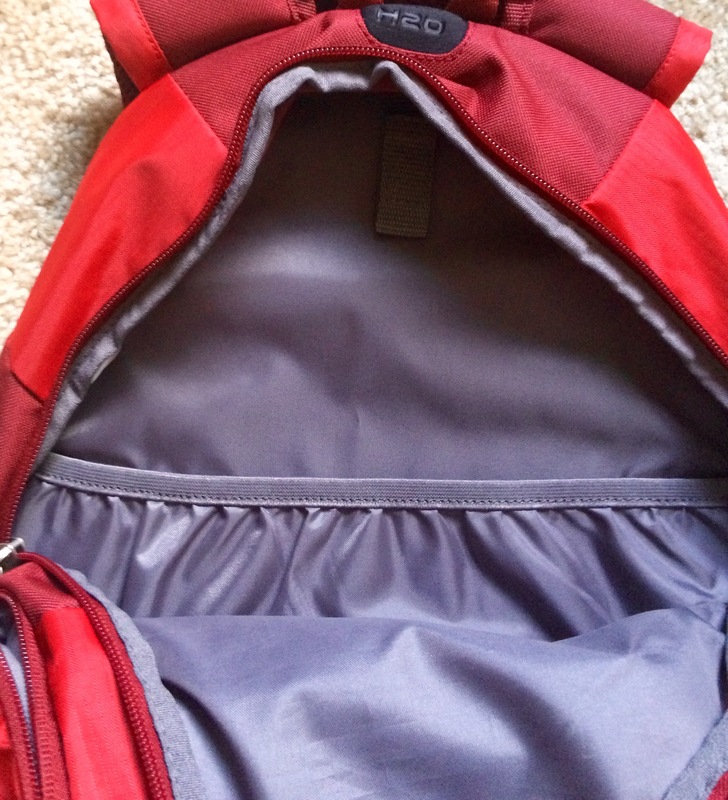 The bag even has side straps to help keep the pack compact and eliminate any bulkiness. My one warning to you is to keep an eye on it when it’s not on your back. I asked Brandon to hold on to it once and he has been reluctant to take it off! He loves taking it to work with him as it’s the perfect size to carry his gym clothes, lunch, and computer on his bike ride commute. This 30L bag retails for $43.47 on Amazon, so it’s a perfectly affordable pack. Outdoor Products also offers plenty of other great options for day packs, luggage, frame packs, and more so you can find the right fit depending on what you will be using the pack for. 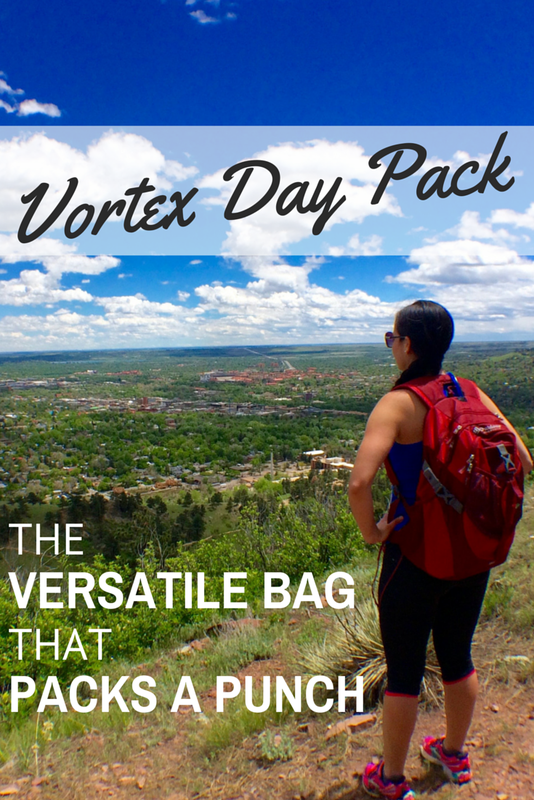 Get a Vortex Day Pack of Your Own! If you are in need of a new bag, I would definitely recommend the Vortex Day Pack. I love the size of it and how versatile the bag can be, making it an excellent travel companion. If you have one of your own or end up getting one, let me know what you think in the comments below! Many thanks to Outdoor Products for providing me with this Vortex Day Pack. As always, all opinions are my own. If you have any questions about the companies or products mentioned on this page, please reach out to me and I will happily answer them. I was looking at this backpack just a few weeks ago when I was on the market for one for my big camera. Although I liked how it looks, it didn’t seem strong enough for my purpose. Can’t speak for the heavy camera gear, as I go pretty simple when it comes to photography. Its been great for hiking and every day use!